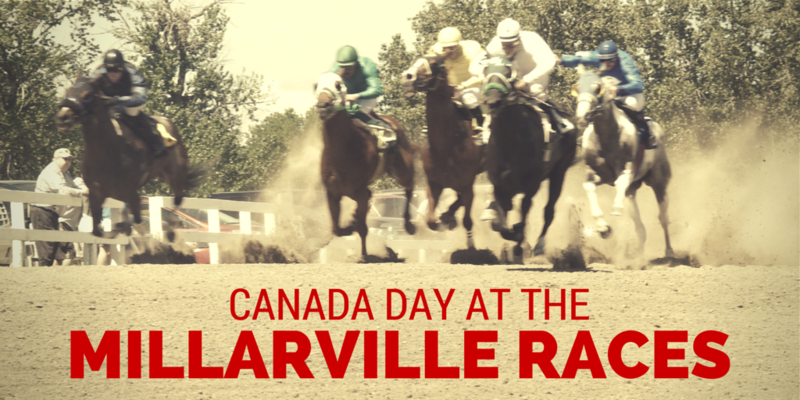 The Millarville Races on Canada Day is one of the best summer family events in the city. 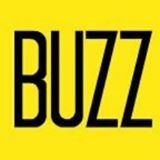 Horses, betting, barbecue, kids’ races, mechanical bulls and more. 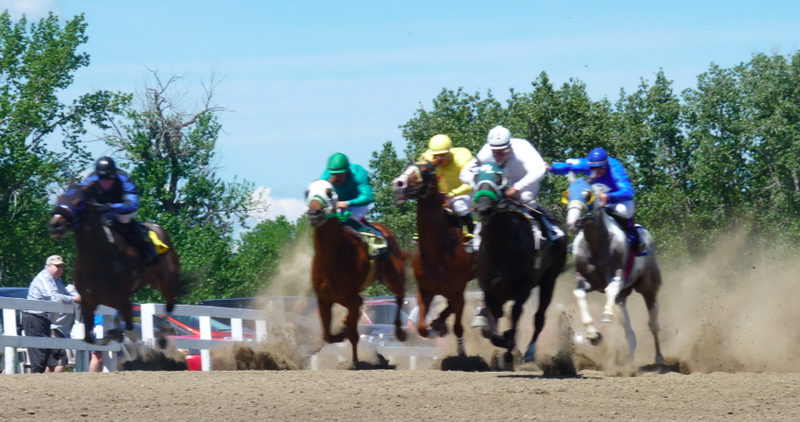 Why isn’t there a horse racing track in Calgary? There used to be one. For 120 years they ran in Calgary, until 2008 when it all stopped. They’ll be back in 2015, but one has to wonder how they ever let the ponies get away.